When I get asked about recommending indoor wedding venues in Philadelphia, the Atrium at Curtis Center is always on my short list. Its 12-story-high skylight gives the venue a wide open feeling of freedom, as if you are actually outside. The space is brightly filled by natural light pouring in from above. All you need is a vibrant couple to make the space truly come to life. 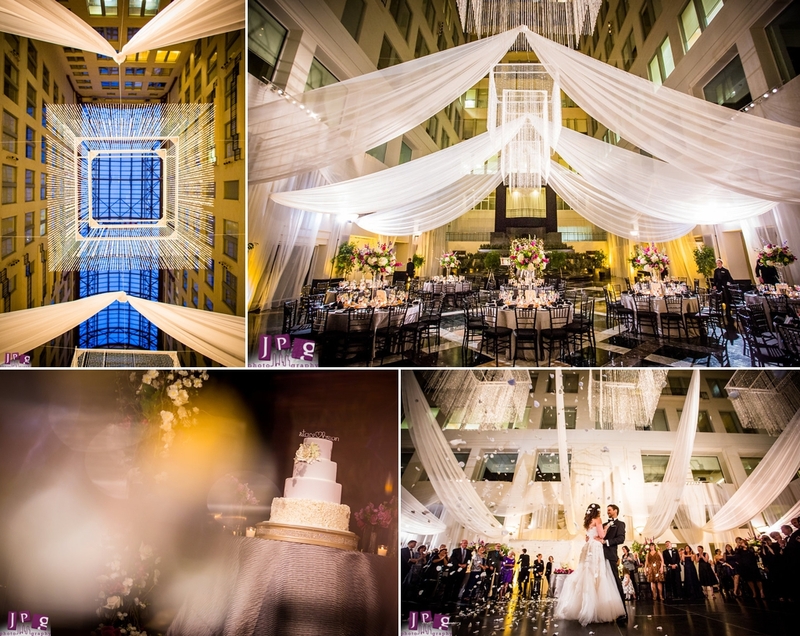 Stacey and Brian’s Atrium at Curtis Center wedding showcased just how awesome the results can be when all of these factors align. 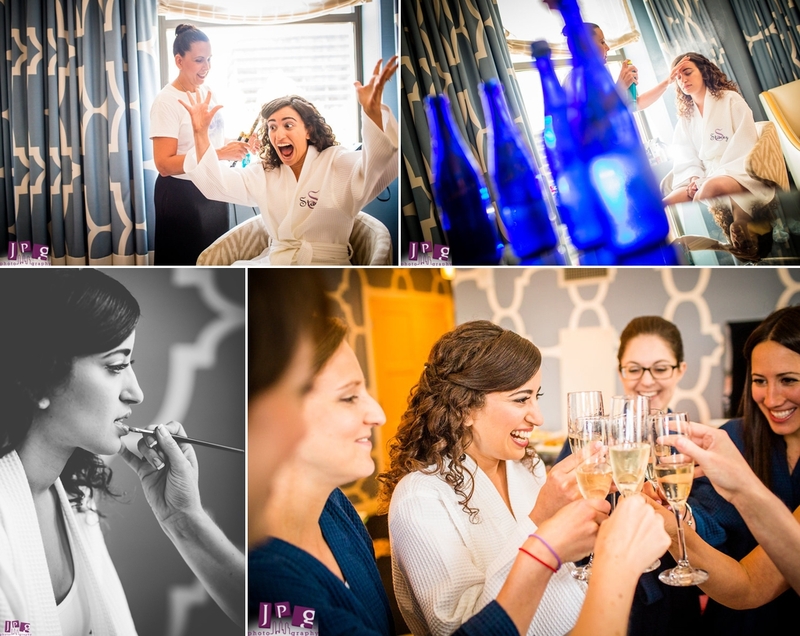 Hotel Monaco set the scene for a colorful getting ready session with its signature blue and yellow decor. The anticipation was palpable leading up to Stacey and Brian’s amazing first look at Carpenter’s Hall. I know I always mention my fondness of first looks, but their merits really can’t be overstated. 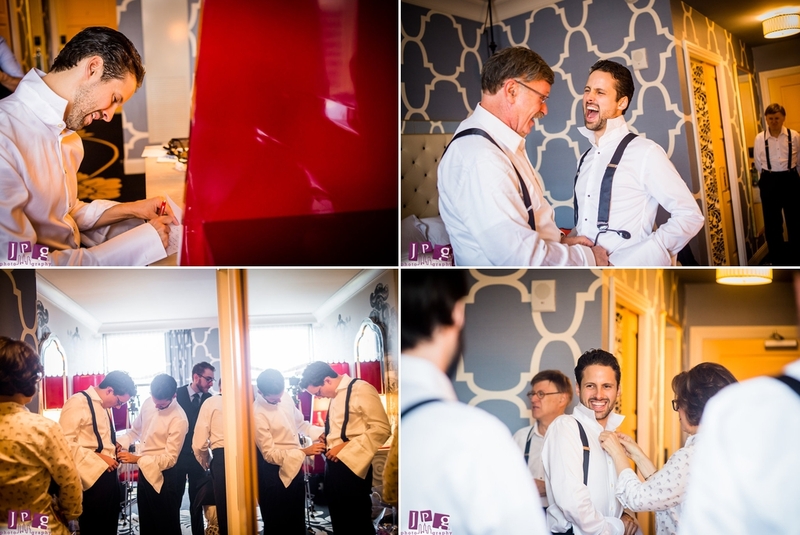 The bride and groom simply can not wait to see each other, and those first few minutes are always so sweet and an honor to be a part of. 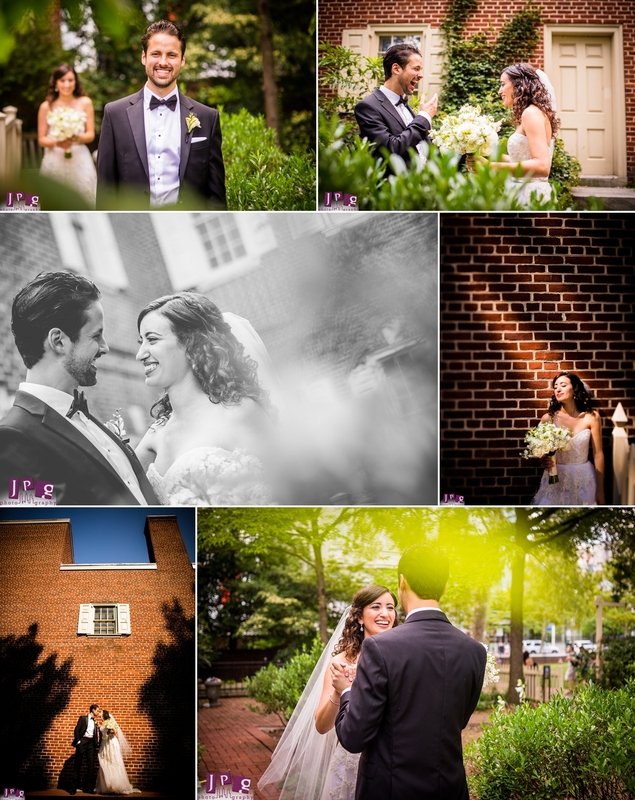 One of my favorite parts of the day happened shortly after, when we took beautiful portraits playing with light and shadow around Independence Hall. We stopped at Red Owl Tavern to get everyone out of the heat and enjoy a drink. 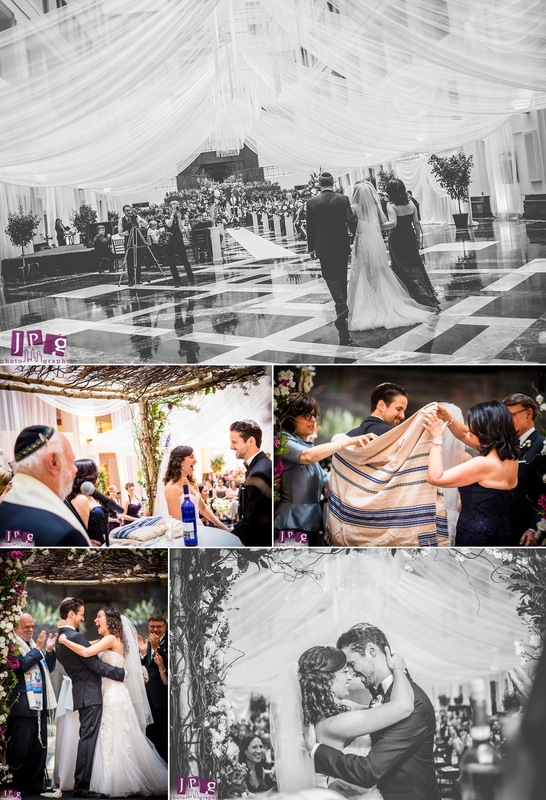 After a few laughs and a few photos, it was time to get the bride and groom on their way to the bedeken, or veiling of the bride, and the Ketubah, or wedding contract, signing and ceremony. Stacey and Brian chose to be playful with these customs, directing some sass and cute faces towards the other that I captured in front of their family. 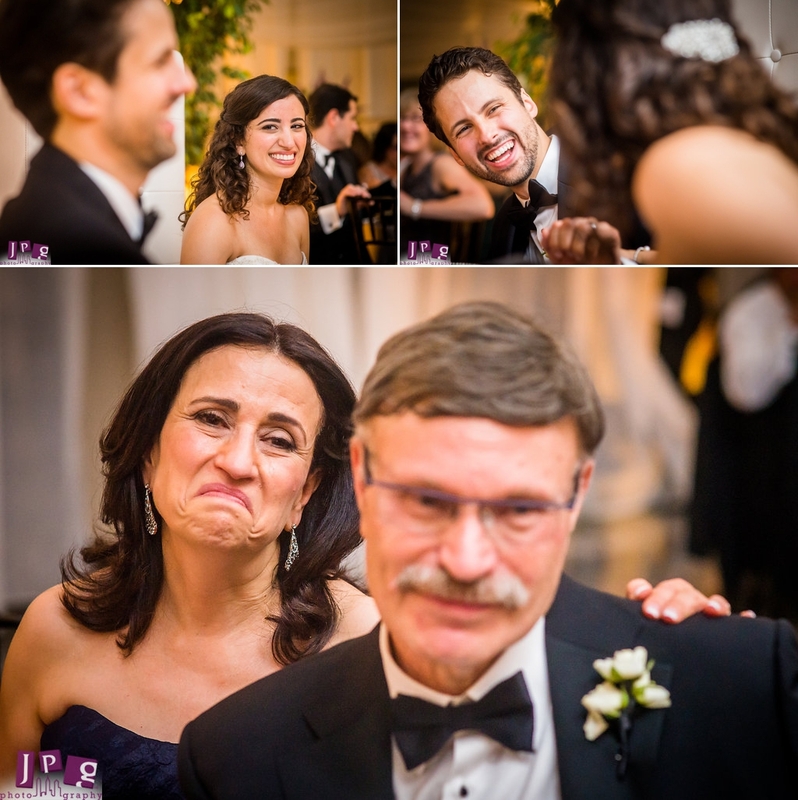 Stacey and her family are over the top, full of energy, and always laughing. If you brought them to a party, everyone would have fun. 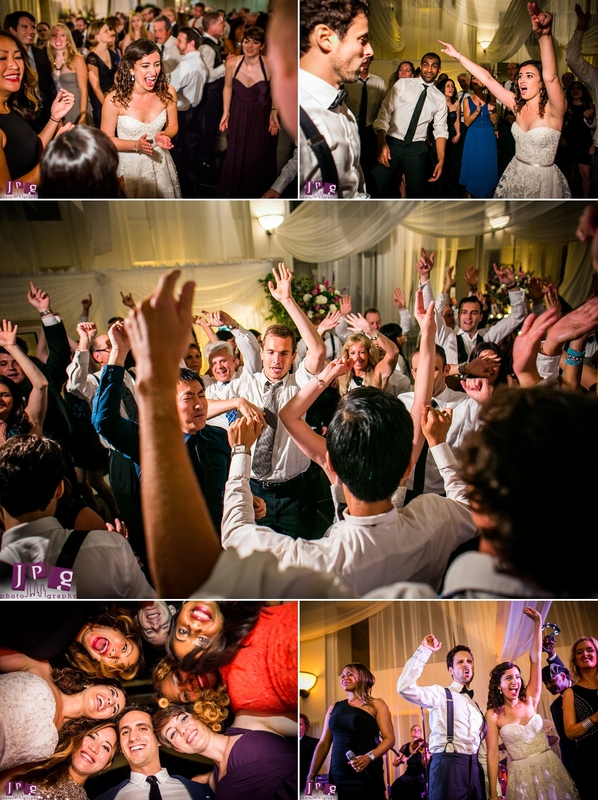 Lucky for the guests, they brought their A-game to the reception, and everyone was on their feet. The atrium looked magical, with beautiful lighting and design. Stacey and Brian were amazing together, and never stopped smiling. 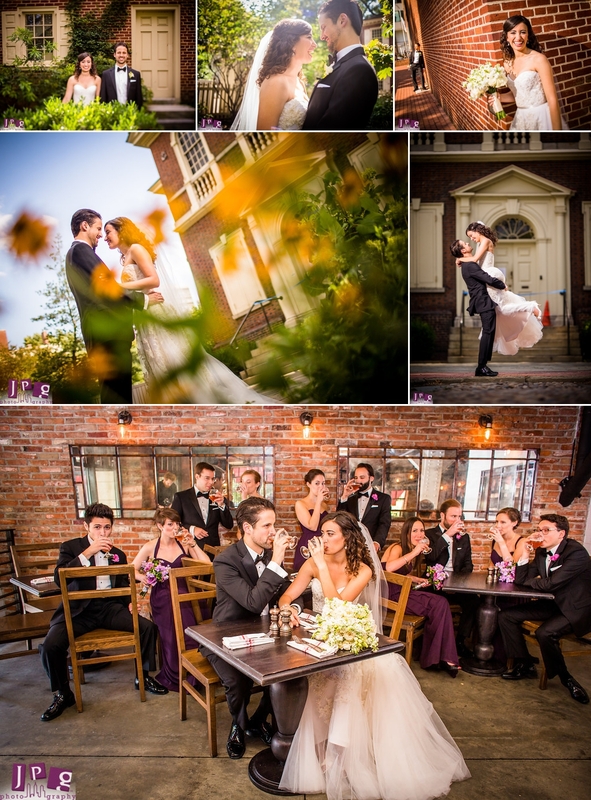 Their warm, expressive personalities and earnest love for one another rocked shot after shot all day. As a photographer, if you had Staceys and Brians for every shoot, you’ve struck gold. 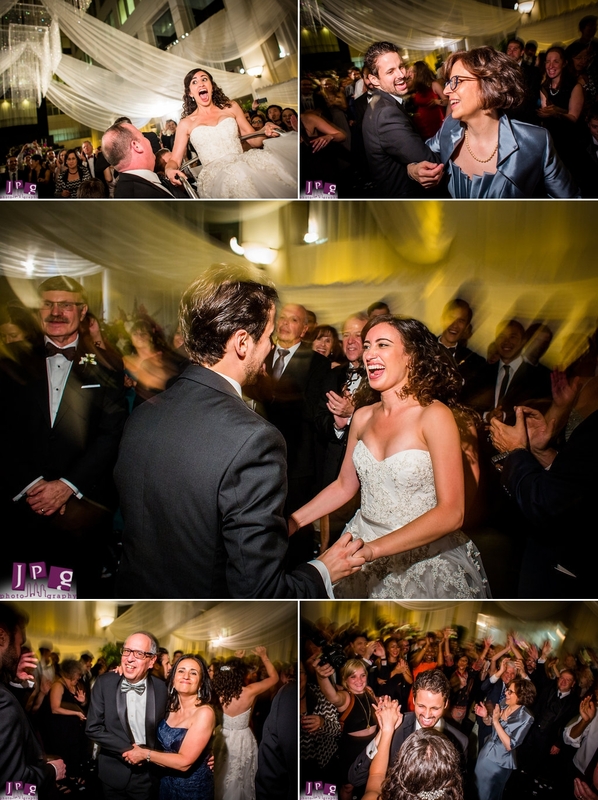 Stacey and Brian, your wedding was such an enormous success in every regard. Thank you so much for bringing on the JPG Photography team and for putting your trust in us to capture the memories. We wish you all the best!